To make an appointment please ring 01562 757377 or ask at the desk. Appointments are usually made for 10 minutes and are for one patient only. If you think your problem may take longer, please ask for a double appointment when booking. Invite the patient to attend the surgery to see her. 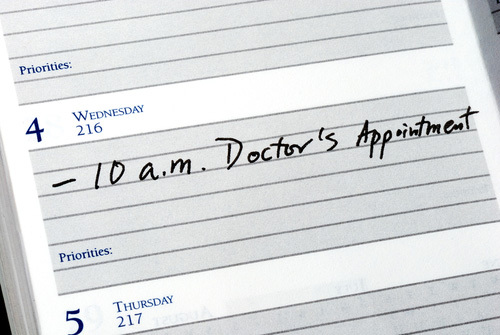 Make an urgent appointment to see a GP that same day. Make an urgent appointment to see a practice nurse that same day. Make a non-urgent / routine appointment to see a GP when the next routine appointment becomes available. Make a non-urgent / routine appointment to see a practice nurse when the next routine appointment becomes available. It is important to note that the advice given will be on the information given by the patient and it is therefore important to ensure that the Advanced Nurse Practitioner is aware of all the facts. If the condition gets worse it is important that you contact the ANP / practice immediately. From 1 October 2018 in addition to the practice’s normal opening hours, and additional surgery opening times as stated on our website, you can also book an appointment to see a local clinician in the evenings or at the weekend in Kidderminster. GP practices are working together to provide improved access appointments to our patients. This means that your improved access appointment may be with a different GP, nurse or based in a different location or practice than you are used to, and some of these appointments are telephone only. We are monitoring missed appointments and frequent non-attenders will be contacted by one of the Partners and may be asked to register with another practice. You may like to register for our Text Reminder service - please let us have your mobile number and then we will send you a text to remind you of your appointment. 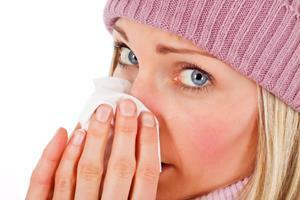 In case of requiring an urgent appointment during the day ring 01562 757377. 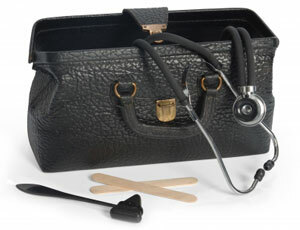 A practice doctor is always on duty between the hours of 08:00 and 18:30 on weekdays. If you are too ill to visit the surgery, please ring the surgery on 01562 757377. Except in an emergency, you should ring before 10:30. On Monday to Friday between 08:00 until 18:30, you will be answered by a member of our reception staff. At all other times you will be given the number of the Out-of-Hours Service Tel: 111. In either case, the receptionist or nurse practitioner who answers the telephone will ask for details of the problem. If you think the visit is urgent or you are particularly worried please say so.